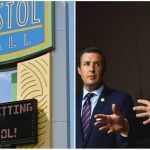 Developers behind the Virginia casino planned for Bristol in the southwest part of the state have unveiled their resort concept, but warn that without approval from state lawmakers, the project that would create thousands of jobs won’t move forward. 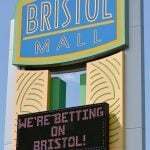 Should the Virginia General Assembly pass legislation to legalize commercial gambling and voters pass a local referendum, the $50 million Bristol Resort and Casino would occupy the vacant Bristol Mall. In design plans unveiled last week, developers show that along with the casino, the project would include a hotel, two-level convention center, family amusement space, dining establishments, and spa. “We plan to build a destination resort that will attract visitors from across the region and beyond,” Rob Jones, a spokesman for the development firm, said. The plan is being funded by local businessmen Jim McGlothlin and Clyde Stacy. 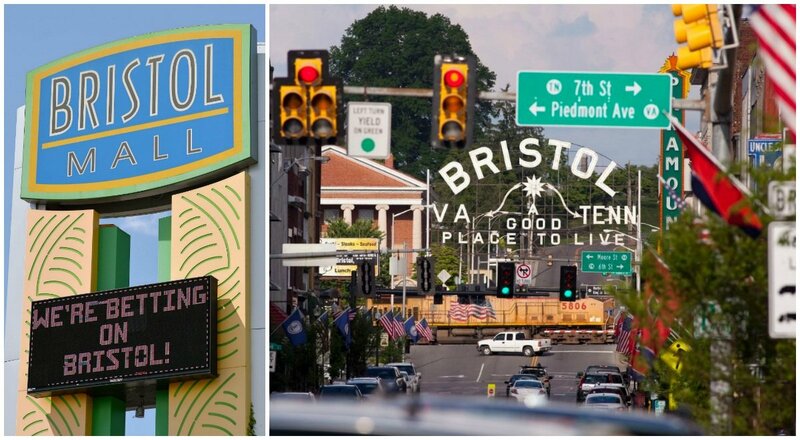 The Bristol Mall is just off Interstate 81 about a mile north of the Virginia-Tennessee border. Backers of the project say the casino will create 2,000 jobs. Virginia is one of just 10 states that does not have either tribal or commercial gambling. The last time the Democrats controlled both chambers of the General Assembly was back in 1995, and since then, conservative politicians have wanted little to do with gambling despite its expansion in numerous nearby states. MGM Resorts opened its $1.4 billion National Harbor in Maryland just across the Potomac River from Virginia in December 2016. 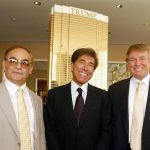 The casino almost immediately became the largest generator of gross gambling revenue in Maryland, as it’s located close to northern Virginia’s densely populated and affluent towns. The Virginia casino in Bristol isn’t the only gaming proposal on the table. The Pamunkey Indian Tribe wants to build a $700 million tribal casino resort in New Kent County about 30 minutes east of the Richmond capital and 45 minutes northwest of Williamsburg. The Native American group bought the 610 acres of land earlier this year. The Pamunkeys are the only tribe in Virginia approved by the US government to pursue a casino. 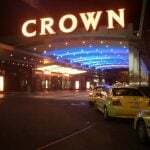 The Native American group has yet to receive authorization to build the casino on its recently acquired land. Even if the US Department of the Interior takes the land into federal trust, the tribe would still need a gaming compact with the state to operate Class III gaming, which is the classification for slot machines and table games. The 2019 legislative session in Virginia is expected to bring gaming front and center. Along with the two casino proposals, sports betting is now up to states to decide, not the federal government, and that will likely be another topic debated next year. Virginia surprised many earlier this year when the General Assembly approved a bill that legalizes historical horse racing terminals at the Colonial Downs racetrack. The gaming devices have been compared to slot machines. The historical racing authorization is seen as an easing of opposition to gaming expansion. Numerous lobbyists experienced in the gaming industry have recently registered with the Virginia General Assembly, yet another telling sign that 2019 will be a busy session for gambling-related issues.